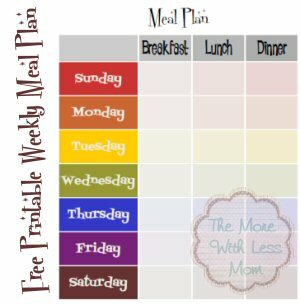 Come check out our April Meal Plan Pinterest Board. Ideas and resources for menu planning in April, many seasonal spring and whole food recipes. Very simple ingredients, frugal recipes. I got a little pin-happy, window shopping for food. When exactly is pancetta in season?